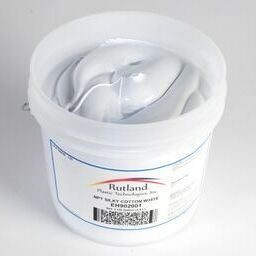 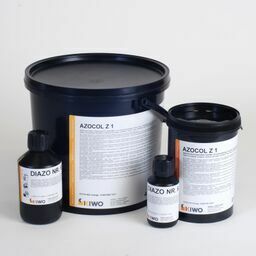 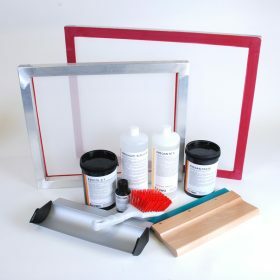 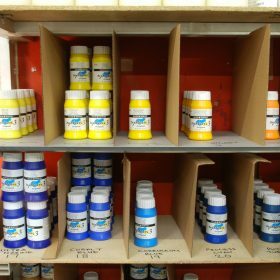 We offer a wide range of screen printing supplies to businesses, schools, colleges, artists, print makers, hobbyists and those starting out in screen printing at home. 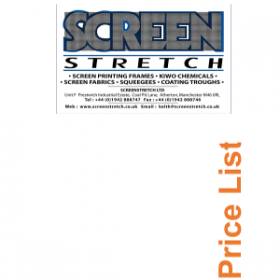 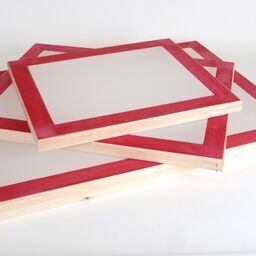 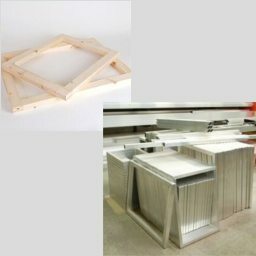 We are the UK’s largest manufacturers of wood screen printing frames and aluminium screen printing frames. 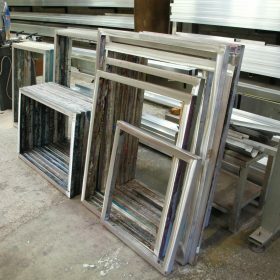 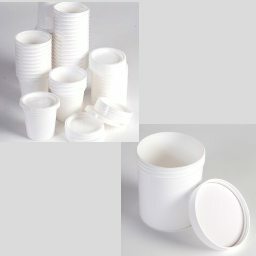 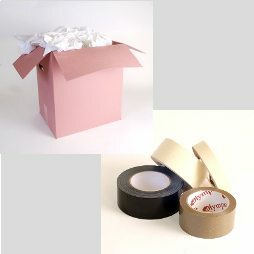 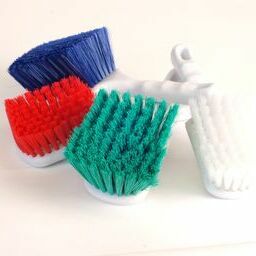 Standard sizes or bespoke. 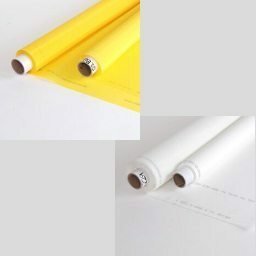 No size too large or small. 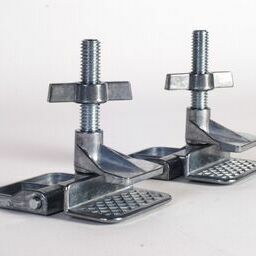 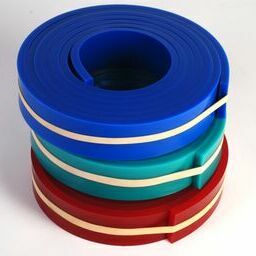 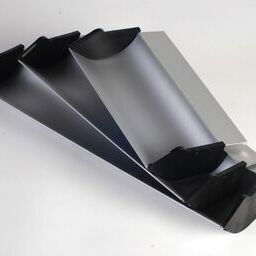 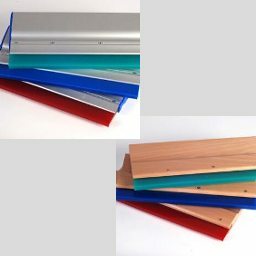 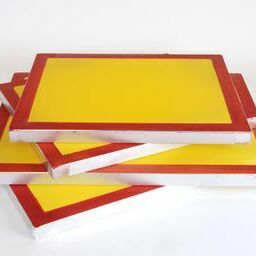 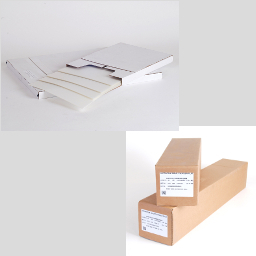 As well as screen printing screens and frames, we also supply wooden squeegees, aluminium squeegees, squeegee blades, aluminium coating troughs, polyester printing mesh and nylon screen printing fabric to order.